National University of Computer and Emerging Sciences also commonly known as FAST, is a private university in Pakistan. 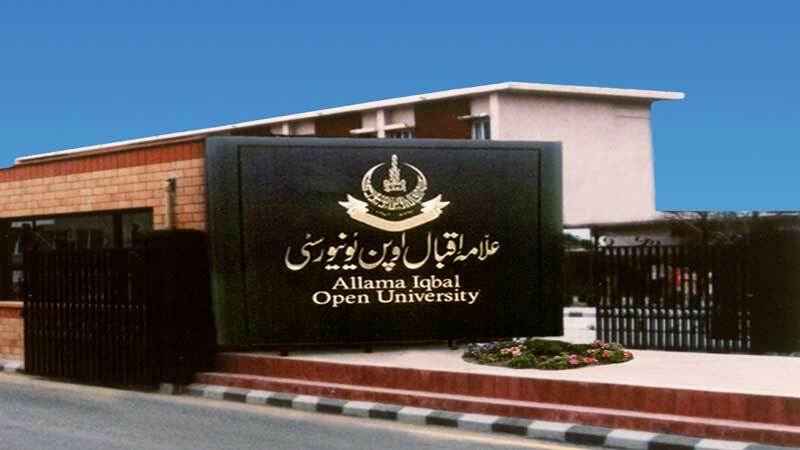 This is a famous university of Pakistan and you get complete detail about this university online free from this page. It has five campuses based in different cities and was the first multi-campus university in Pakistan. 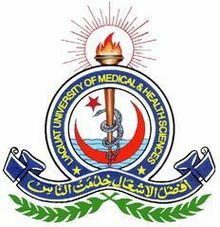 This university is establish in 2000 and now known in top universities of Pakistan. This university is affiliated with Higher Education Commission & Pakistan Engineering Council. As FAST NU is one of the premier higher education institutes of the country, so there is no surprise in the fact that thousands of students apply for admissions whenever the admissions are offered in various degree programs. University started with an impressive advantage in that, ceaseless and imaginative efforts of the Foundation FAST, thanks to the selfless, it inherited four first rate computer science institutes located at Lahore, Karachi, Islamabad and Peshawar, in prestigious settings & spacious buildings. These institutes, individually as well as collectively, have established leadership position due to the splendid vision of an enlightened management and tireless efforts of a highly qualified faculty. Over the years FAST has become the hallmark of excellence in academic arena, domestic market and international community. Admission Application Form must be filled online by following the instructions. Click Here for Online Admission Application. If you have wish to get admission here, then you should apply on time. Applications received through post or by hand will not be accepted/entertained. 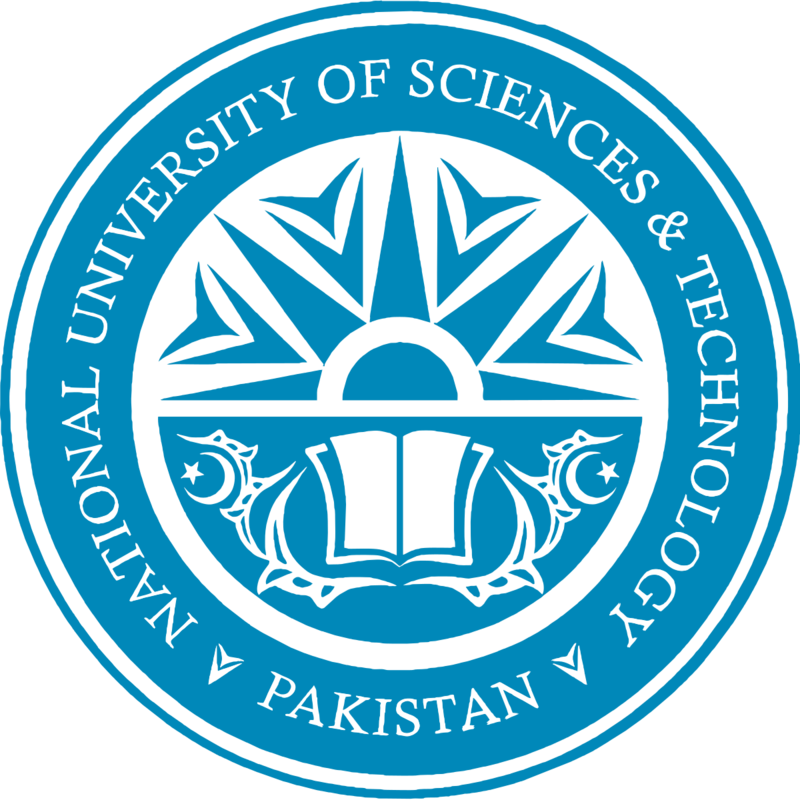 National University of Computer and Emerging Sciences is a famous university of Pakistan which offers many programs and you get all programs fee structure online free from here.